We also offer in HOUSE FINANCING. Legends Auto Sales is committed to providing our customers with the highest quality vehicles for great prices. 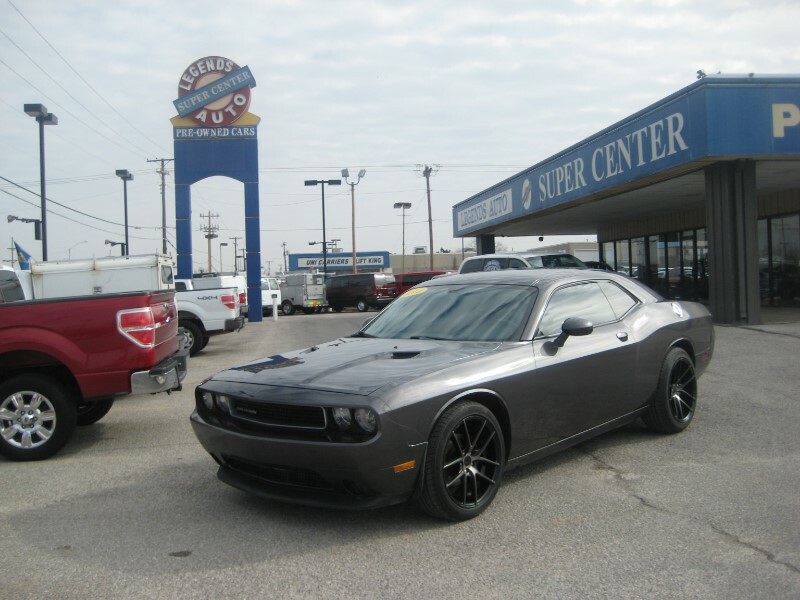 Give us a call at 405-440-0044 and let us know how we can help you - or come into our dealership and take a closer look at our inventory. We look forward to helping you with your transportation needs soon!